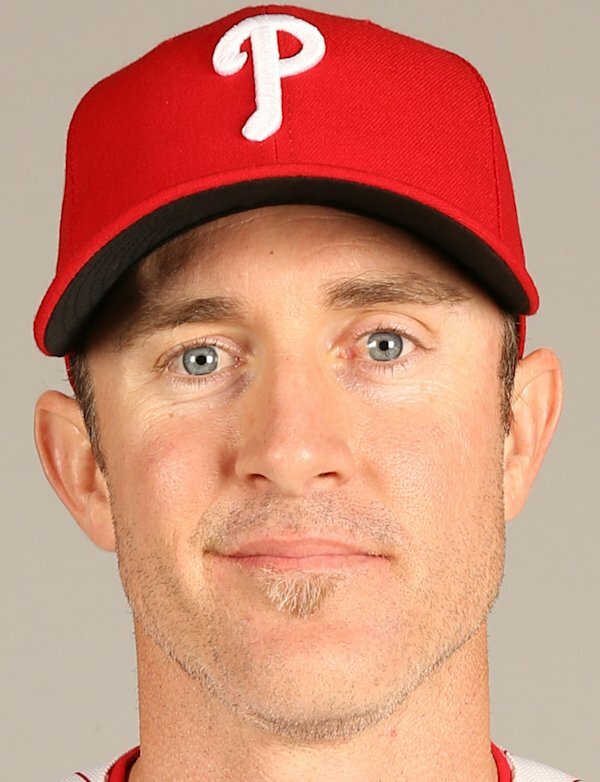 A few of us agree that Utley will have a pretty good year. After that, we’re all over the place with where the Phillies will finish. It’s that time of year again – less than 24 hours from the first pitch of Phillies baseball, the staff at Phillies Nation has put together their Phillies’ predictions for the upcoming season. They range from the optimistic (Kenny) to the downright awful (me). In order from most positive to negative, here are our predictions for the 2014 season. Kenny Ayres: The Phillies will struggle for the first month and a half, but a combination of improved health and leadership from Howard, Utley and Rollins on offense will spark the team to an 88 win season. Pat Gallen: Too many things have to go right for the Phillies to grab a spot in the postseason. I’m with many others who don’t believe the Phillies can legitimately contend. But I do think they can hang around enough to win 80 games, finishing third in the division, missing out on the wildcard by 7 games. I see the Nats running away with the division winning 94 games. Jay Floyd: The Phillies will struggle to crack 80 wins this season. The reputations and past performances of legendary Phillies names that got them to five consecutive MLB playoff tournaments will not be enough to carry this offensively-strapped team into a postseason. Prediction: 78-84. Eric Seidman: The Phillies will play better than most expect them to, for a while, enough to not trade away Cliff Lee and others, but an injury in the second half will lead them to lose a lot down the stretch. They’ll finish 76-86, even thought they hovered over .500 for most of the year. Pat Egan: The Phillies lineup won’t perform nearly as poorly as most are expecting. Healthy seasons from Utley, Howard, and a full season of Revere will keep the offensive numbers respectable, but an improved Marlins team, along with a bounce-back year from the Nationals, will see the Phillies win 74 games & finish 4th in the division. Don McGettigan: I think this season has the potential to be a complete disaster. The Phillies will be dominated in their own division, fight for 4th place, and finish with a record of 70-92. Cliff Lee gets dealt, Ryan Howard hurts something again, and Ruben Amaro Jr is fired by the end of the season. Ian Riccaboni: The Phillies will get off to a slow start. Even though the team will be healthy for a majority of the year, they will never compete. Chase Utley will have his last great season, Jimmy Rollins will return to 2012 form, and the young bullpen will become a strength but it won’t be enough to overcome deficits everywhere else. The Phillies will win 64 games and be sent to the basement when the Mets win 68 and the Marlins surprise with 76 wins. The Nats run away with the division while the Braves, hamstrung by injuries, finish a very distance second.